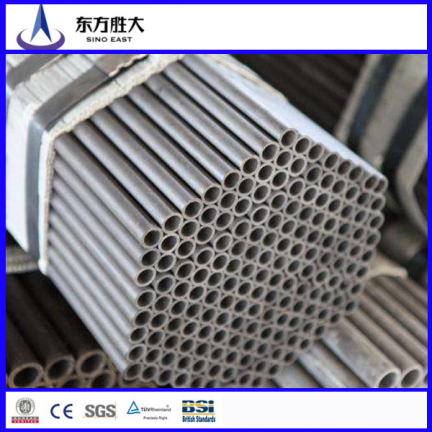 Seamless steel pipes for high temperature can be used for transporting water, oil, gas and other fluids. The company has a very good experience in steel manufacturing. Years of technical capabilities and commitment to quality, have enabled us to build a broad client base across a wide range of market. We specialize in the production of the Welded Pipes, Hot Galvanized Pipes, Square Pipes, Galvanized Steel Coil, PPGI Coil, Seamless Steel Pipes, Spiral Pipes, Channel Steel, Angle Steel, Galvanized Steel Strips / Coils, Hot Steel Strips / Coils, Cold Steel Strips / Coils and related products. Our steel products are exported to Australia, America, Middle East, Africa, South America, South East Asia and other countries and regions. Our annual sales volume is above one hundred thousand tons of steel.